Get the Boat insurance that goes beyond standard. Something that gives you the options you want, all in one package. Kinghorn Insurance, Hilton Head Island, Bluffton, and Okatie offers a variety of industry-leading Boat insurance packages, to give you more choices and more options in the simplest way possible. Just pick the marine package that fits your lifestyle and budget, and get the coverage you want all in one. The most popular Boat insurance package for a reason! Includes unique features like Agreed Value Settlement, Diminishing Deductible, Hurricane Haul-Out, and more. 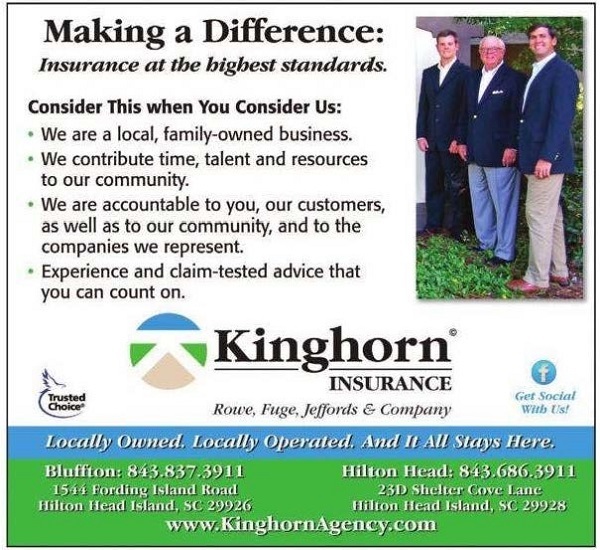 Only with Kinghorn Insurance, Bluffton, Okatie, Hilton Head Island! 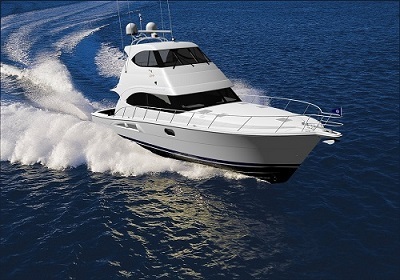 For older boats that need essential insurance coverage at a great price. For boats that were built to go fast, but may not need extra insurance coverage and features. Performance Elite Package is also available and provides added insurance coverage like Boat Lift and Hoist coverage, Trip Interruption (coverage for lodging, meals, transportation, etc. ), Bahamas navigation and more. All types of personal watercraft can benefit from this package! It has several optional insurance coverage to make sure everything is insured at a great price. Talk to a Kinghorn Insurance agent today to help find the Marine Choice boat insurance package you want. Kinghorn Insurance Boat insurance packages offer a wide range of coverage options, so you can get the policy you want for your unique situation. Talk to a Kinghorn Insurance agent today to choose the boat insurance options that fit your needs. * Insurance coverage, features, and discounts may not be available on all policies or in all states.